YES, register me for the Annual Awards Banquet: $55.00 per person. If registering more than one person on this form please indicate choice by name as we color code the name badges for the servers. 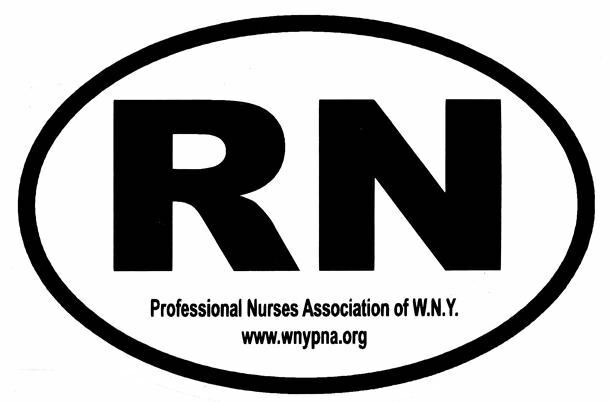 Reservations must be received by Thursday, May 23, 2019 in the Professional Nurses Association of WNY office at: 4511 Main Street Rear, Snyder, NY 14226.